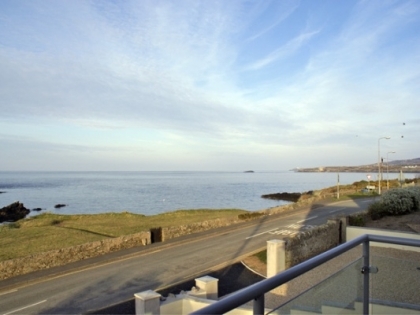 Located on the North East Coast of Anglesey in North Wales, Bull Bay is home to a fabulous family friendly sandy beach and makes the ideal location for a seaside holiday in Wales for couples, families with children or large groups. 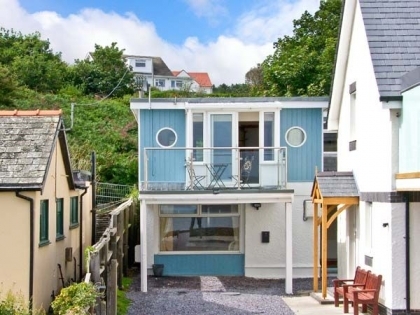 Browse then choose and book one of these self-catering beach cottages in Bull Bay with sea views and enjoy the extensive benefits of being located on or near the seafront just a short walk to the beach. 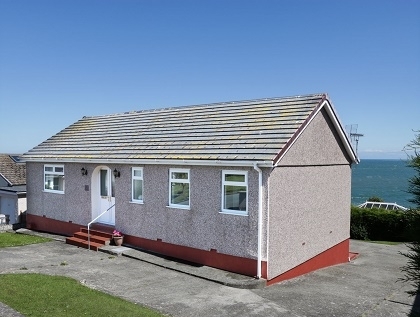 To secure one of these top quality holiday homes in Bull Bay near the beach you will need to book online with the property manager or make an enquiry to the owner direct. 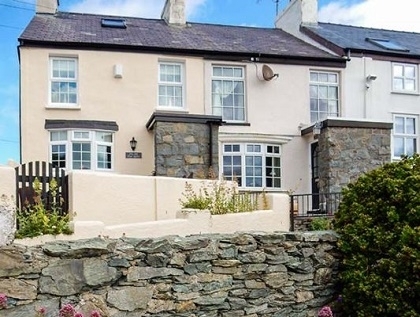 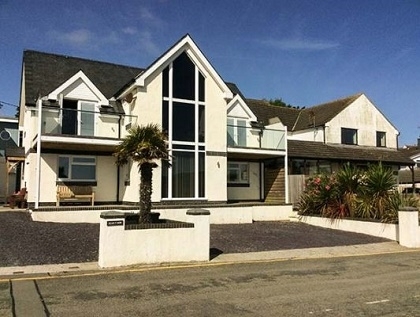 If these properties don't suit your needs or are not available for the dates of your short break then you might like to browse the full list of Anglesey accommodation advertised on Beachlets, many large enough for groups, some with direct beach access and pets welcome.